Art and science has always been going in hand in hand. Since time immemorial, the ideas of artists have been inspiring the scientists. Such an role model was Leonardo di Vinci . Around 500 years ago di Vinci assumed a theory, which is proved by present day Medical science. 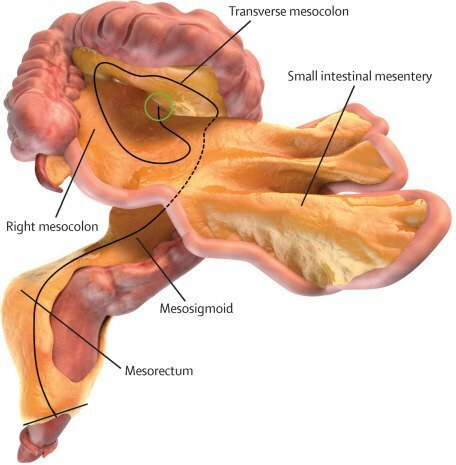 J Kelvin Koffee , a professor of Ireland University recently came up with an idea of new human organ called Mesentery, inside the human stomach. Kelvin published his work in a journal named “The Lenset Gastro Anterology and Hepatology” . It brought a new break through in the field of Medical science. 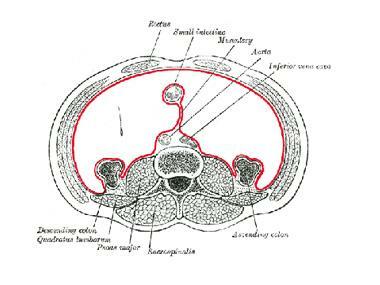 However, Kelvin stated that further research are going on regarding the function and working mechanism of Mesentery. With this discovery scientists enhance the total number of organs found in our body to 79. Moreover, scientists are claiming that with this new discovery medical science will be able to prevent and cure different new diseases. Thus, the Medical Science has progressed to a next level.